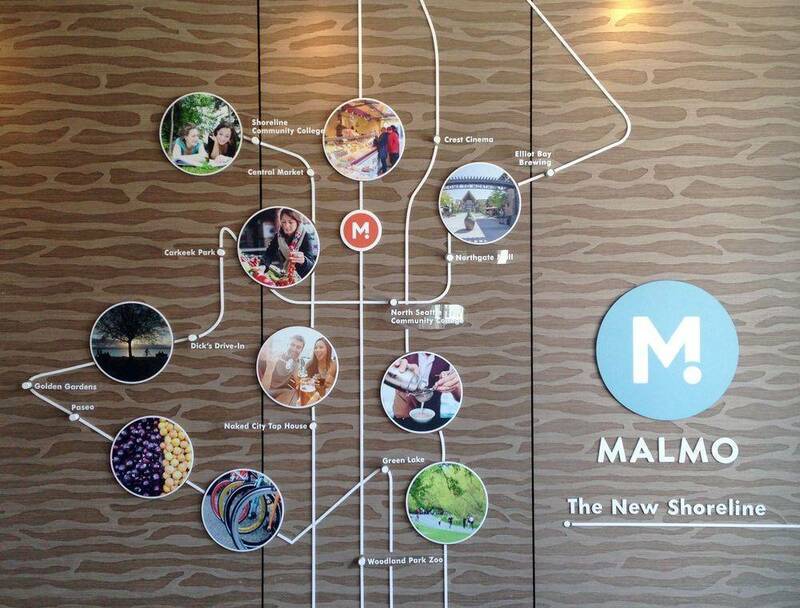 Malmo is urban style in the new Shoreline. 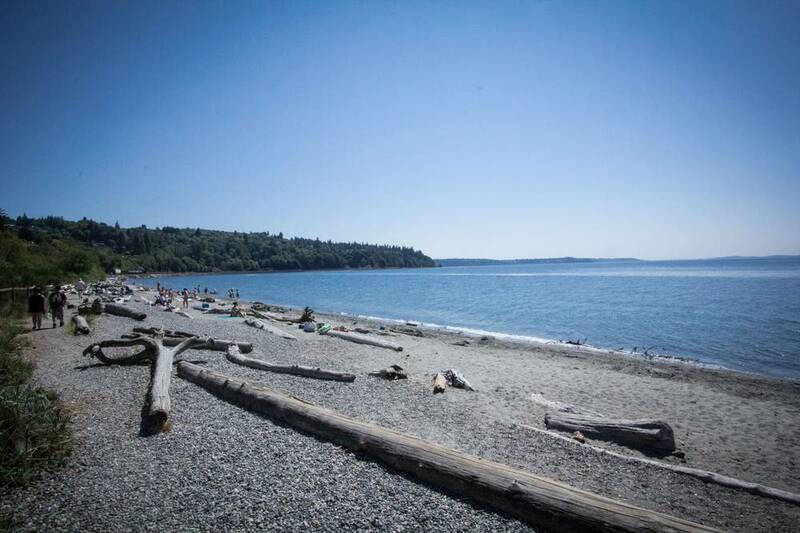 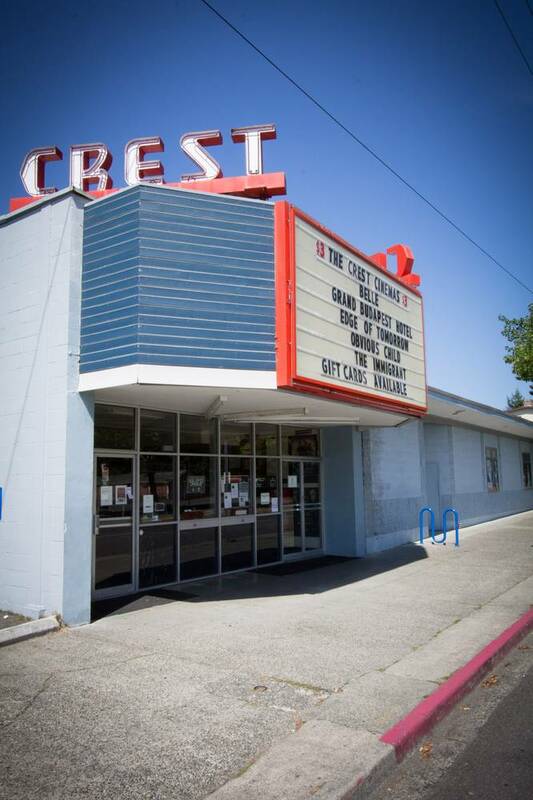 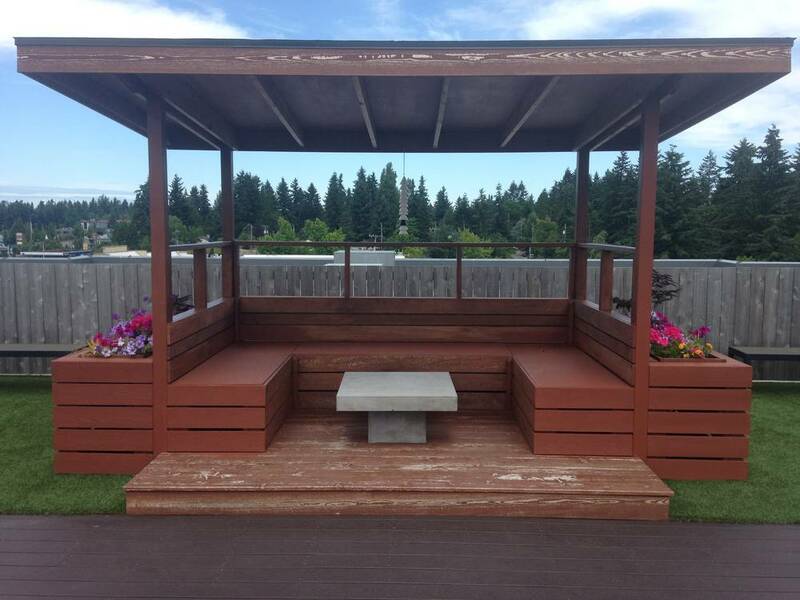 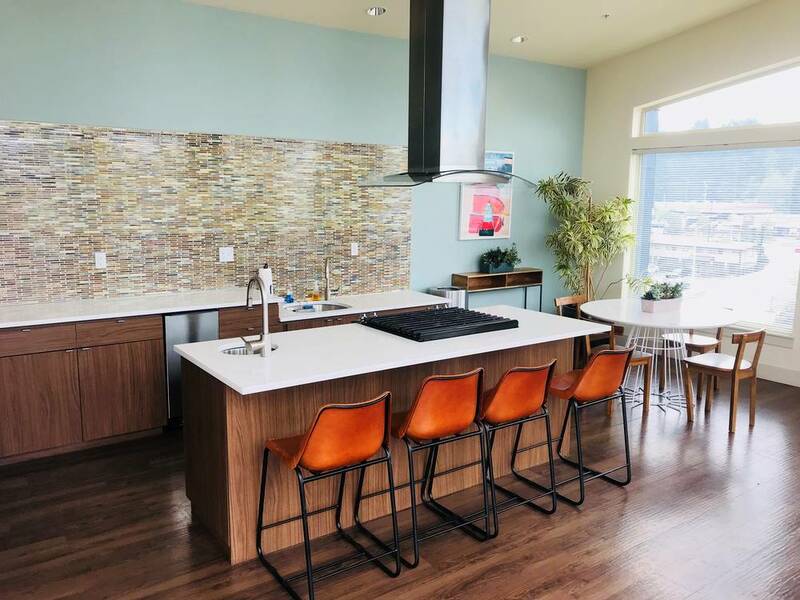 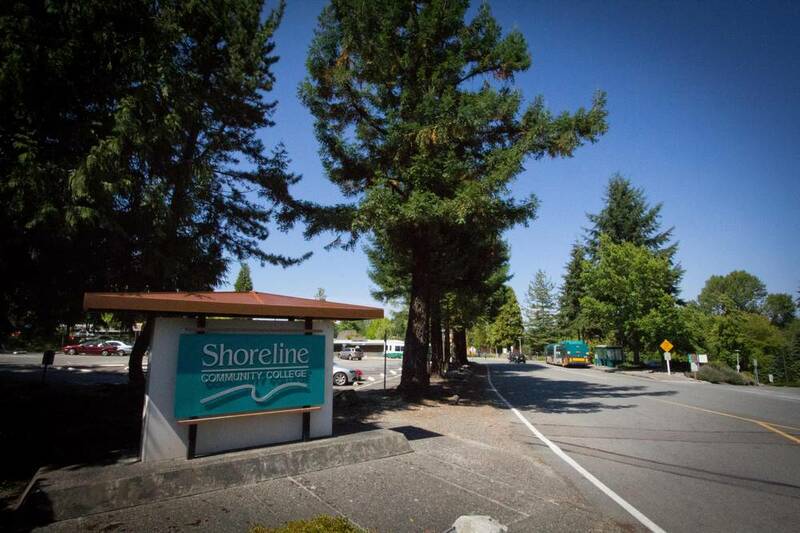 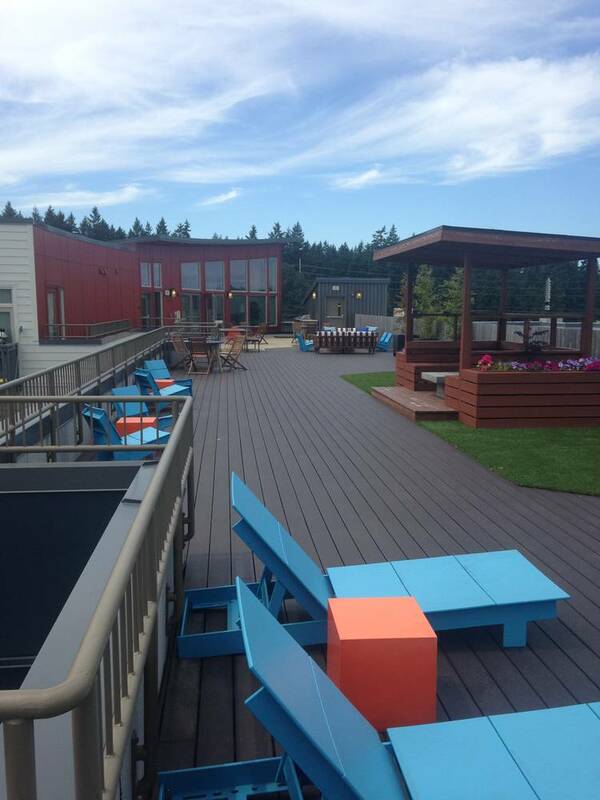 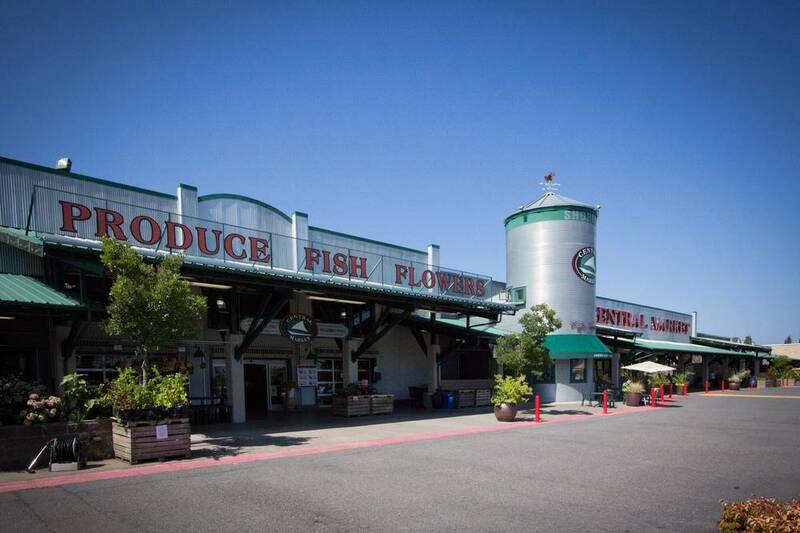 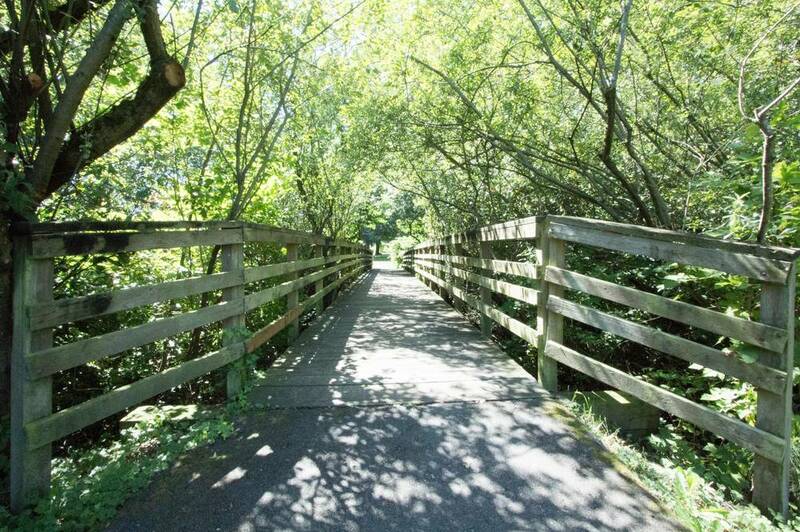 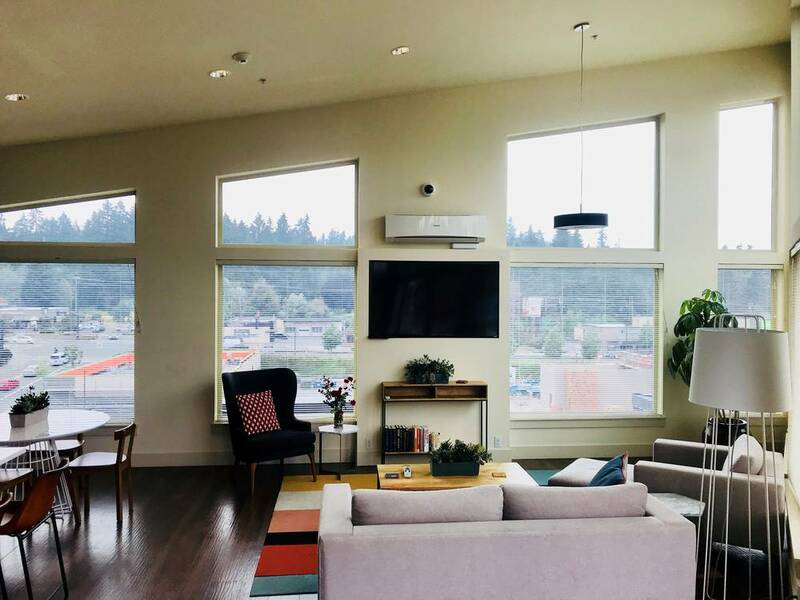 Connect with everything you love in North Seattle. 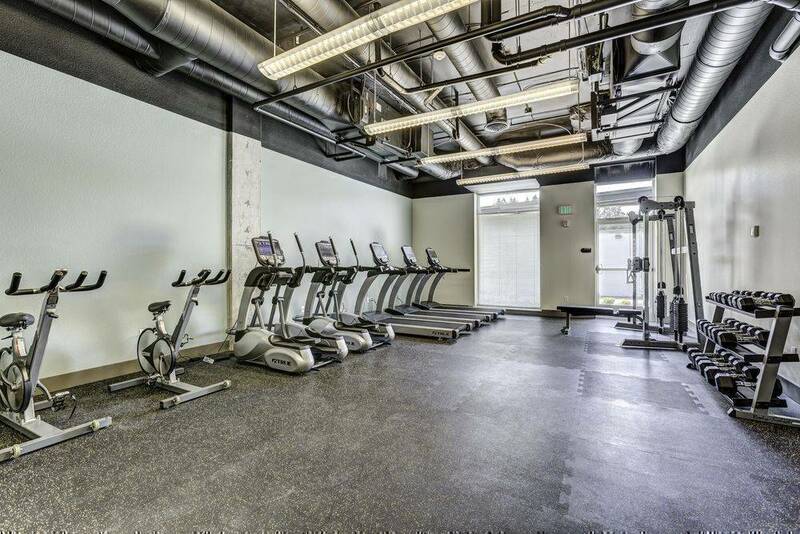 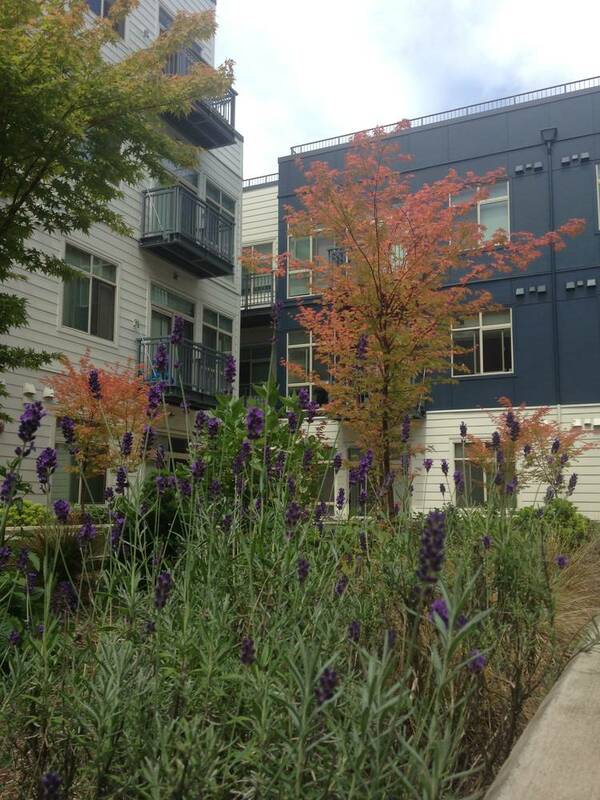 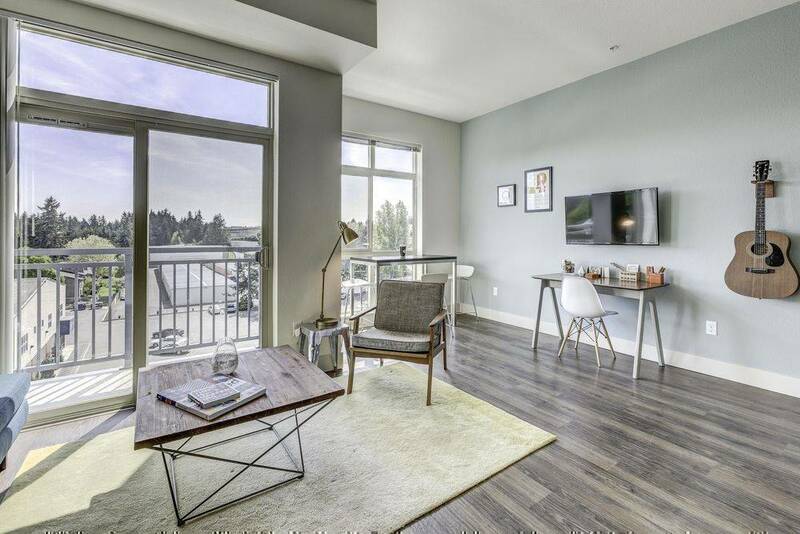 Every unit at Malmo comes with high ceilings, huge windows, designer kitchens, and more. 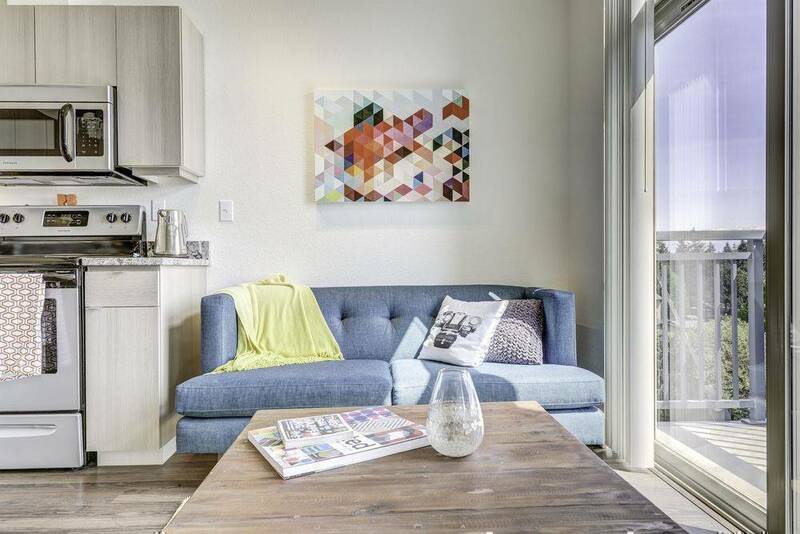 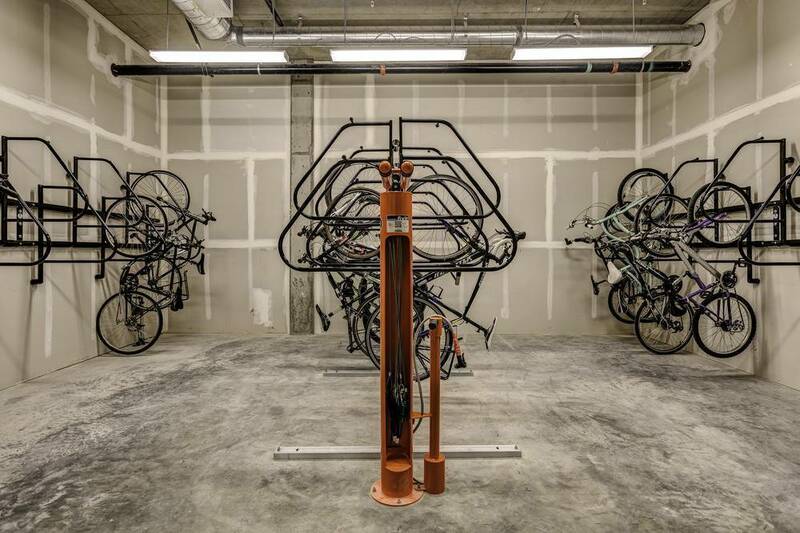 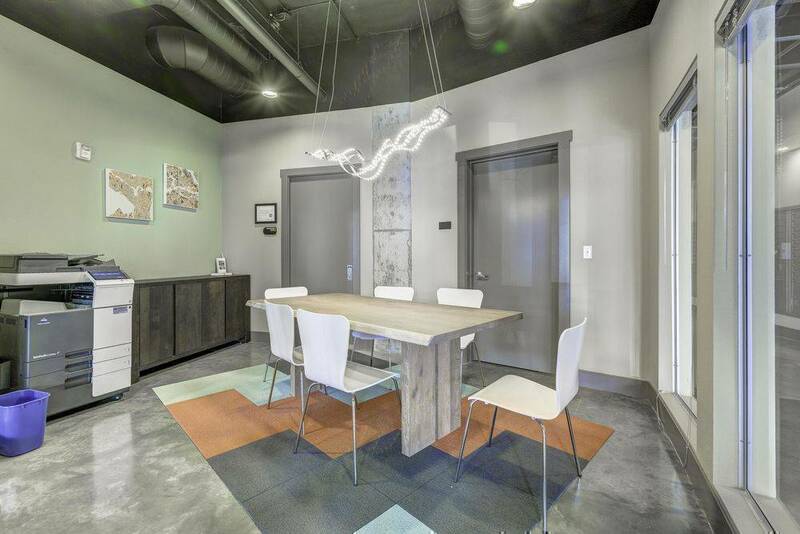 Pick a plan that suits your lifestyle from a smart studio to a two bedroom designed for roommates. 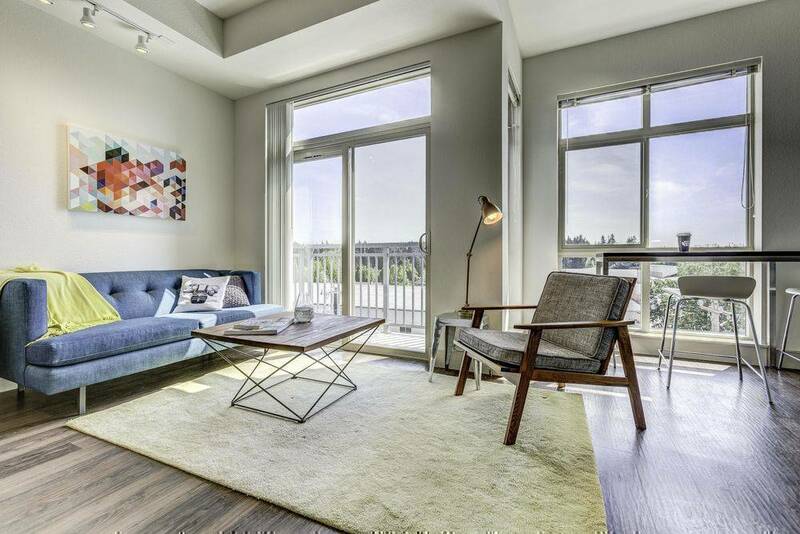 Designer interiors to match your modern style. 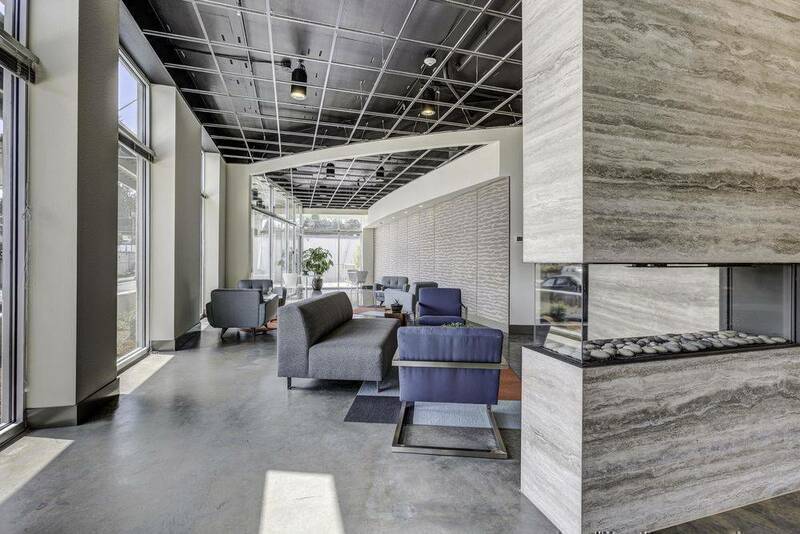 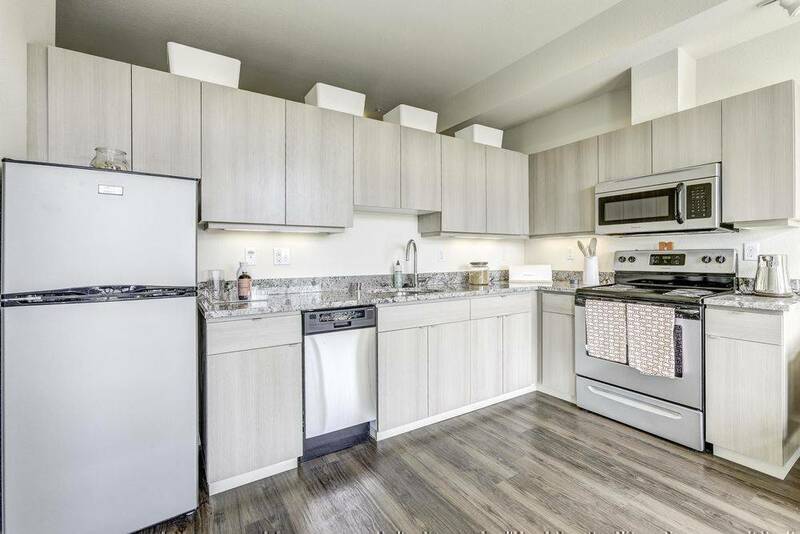 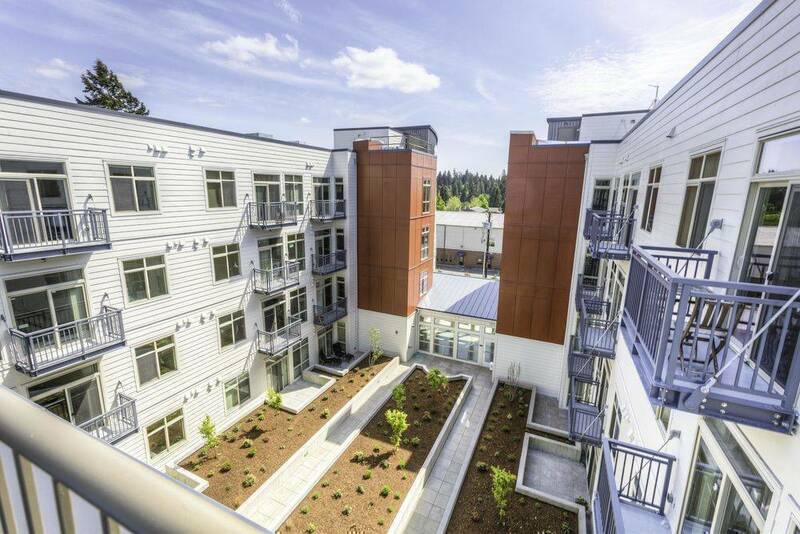 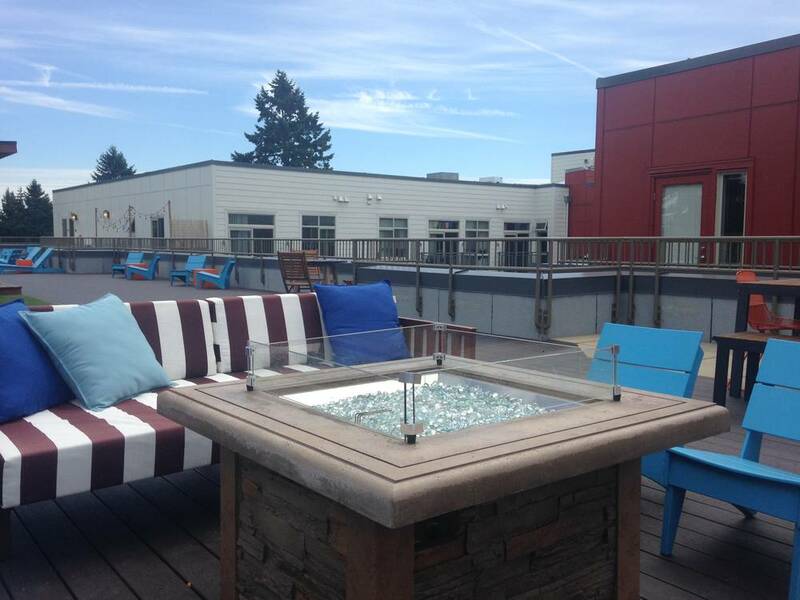 From quartz countertops to hardwood floors and floor-to-ceiling windows, your search for the perfect apartment in North Seattle ends here.